The Dallas Symposium officially started as an opening party for The Arkenstone‘s new gallery outside of Dallas, Texas, but as the weekend has grown in popularity, so have the educational and social opportunities. With over 200 guests again this year, the 2014 Dallas Symposium, held August 22-23, continued to amazing guests. 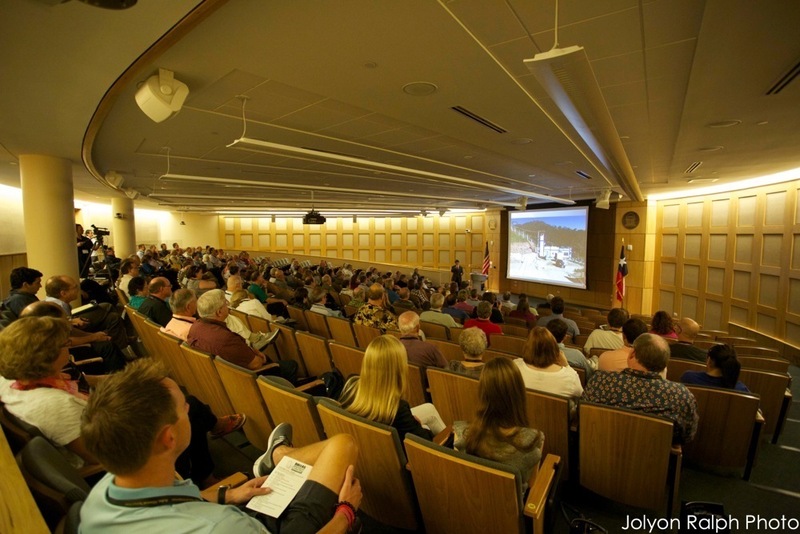 World-class speakers presented on a variety of mineral topics. View the list of speakers and their biographies. 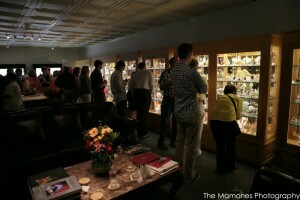 The Arkenstone once again hosted an open house at their gallery in Richardson, Texas. An evening of mineral gazing, drinks, and light dinner set the tone for the weekend. 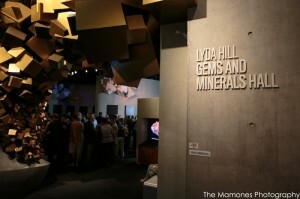 After a day of mineral talks, guests relaxed in the beautiful and relaxing Lyda Hill Gems and Minerals Hall at the Perot Museum among world-class minerals and gemstones.